If you’ve ever had your computer hacked or your IT systems fail when you need them the most – then you will appreciate what we do! 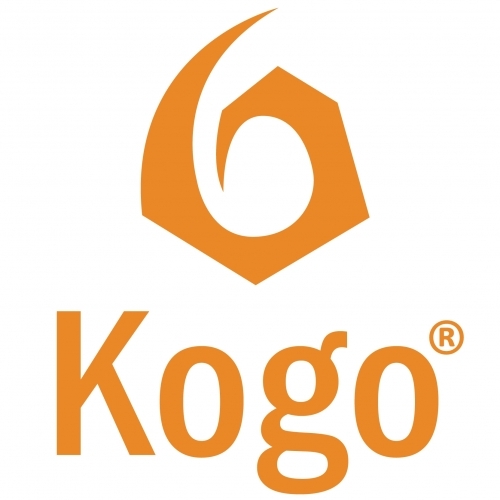 Kogo is an award-winning B2B provider of IT support, Cybersecurity solutions and IT consulting for SME businesses around Gatwick, London, Sussex, Surrey and Kent. Our customers are from a range of sectors including manufacturing, construction and design, legal, education, recruitment, aviation and catering. With a broad range of unique needs, each client is different and we tailor our approach to suit – but all our customers are united in their need to protect their data and keep their systems and business up and running.